Hello friends, Samm Bennett here, hoping to see you at one or more of these upcoming shows in Tokyo. Support live MUSIC! Come on out for some MUSIC! We're talking live MUSIC! 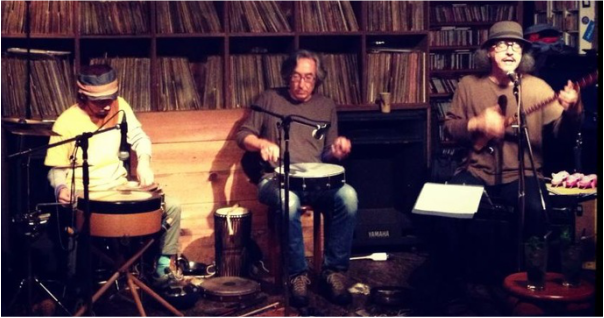 The Metaphors is the trio of Shimizu Hiroshi (various percussion), Marcos Fernandes (frame drum, talking drum, other percussion) and Samm Bennett (diddley bow, electronic percussion, vocal). If you don't know the band, you certainly should, so check here! SUN 3/13 : Samm Bennett SOLO, plus other acts, as part of "Folkin' Around"
I'll be playing songs with the ol' 1-string guitar and/or the ol' 3-string guitar and whatever ol' else I manage to bring along. Several brand new tunes to be premiered! 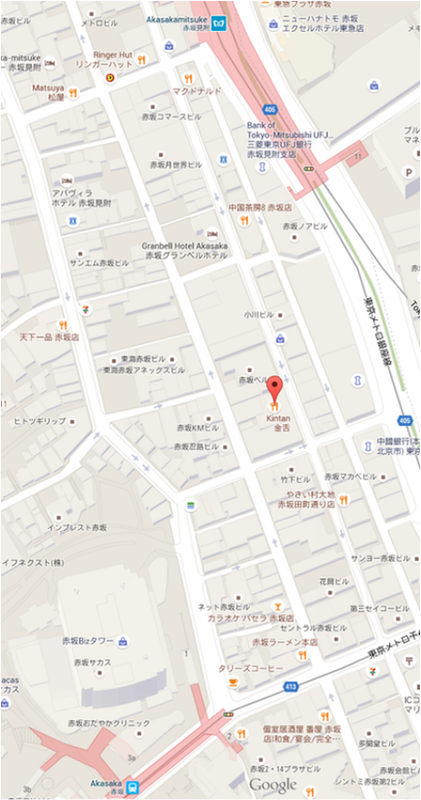 Akasaka Mitsuke (Ginza and Marunouchi lines) stations.